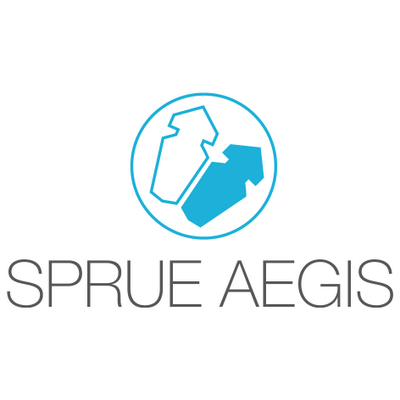 Congratulations to our tenant Sprue Aegis for making it their fifth consecutive appearance on the Fast Track 100 league table. Fast Track 100 ranks Britain’s privately owned companies with the fastest growing sales. The good news reached us just after publishing our November 2012 newsletter.